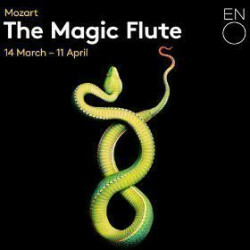 The Magic flute is brilliant in every way... fantastic singing (obviously! ), staging and really up to the minute including screens for writing on during the performance, and wonderful costumes. A must in every way. Contemporary, funny with classic music.Must see!!! first opera I've seen, brilliant! Just brilliant for true Mozart lovers or a great introduction for new comers. 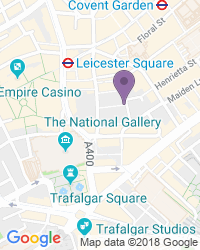 Use the search box at the top left of this page to search for The Magic Flute tickets availability.